In February 2014, Facebook acquired Whatsapp Inc. The price of the acquisition was US$19.3 billion. The headquarters of Whatsapp Inc., was located in Mountain View, California. 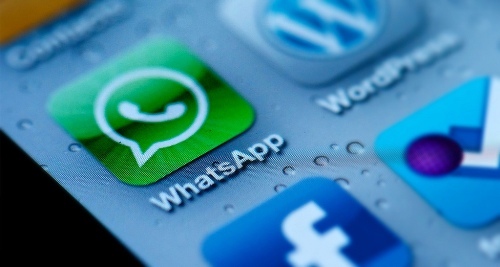 The number of users of WhatsApp Inc was one billion as of February 2016. Thus, it earns the status as the most popular messaging app. Brian Acton and Jan Koum were the founders of WhatsApp who incorporated the app in 2009. Both of them had worked for Yahoo!. Both visited South America after leaving Yahoo!. In September 2007, they were interested to work for Facebook. However, they were rejected. Koum realized that the industry of apps would be very important due to the App store after he purchased an iPhone in January 2009. WhatsApp Inc., was incorporated on 24th February 2009 in California. Koum named the app. Check facts about the World Wide Web here. The early version of WhatsApp did not work well. At one point, Koum felt desperate and tried to give up. However, Acton tried to convince him to continue the project by waiting for a couple months. 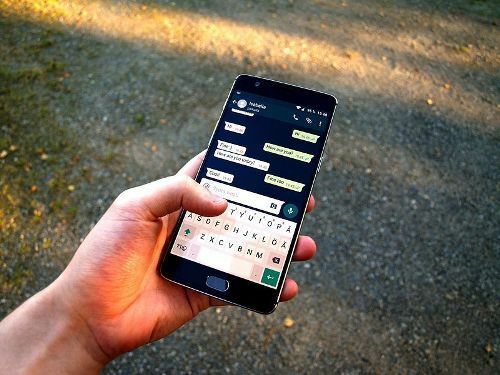 A messaging component was found on WhatsApp 2.0. It was very popular for it reached 250,000 active users. Acton decided to join the company for he did not have any job. He was given stake on Whatsapp after he was capable to persuade the former friends of Yahoo! to invest their money. Thus, he served as the co-founder of Whatsapp. Whatsapp was launched on the App store for iPhone in November 2009. The blackberry version of Whatsapp was developed by Chris Peiffer. Look at facts about iPad mini here. 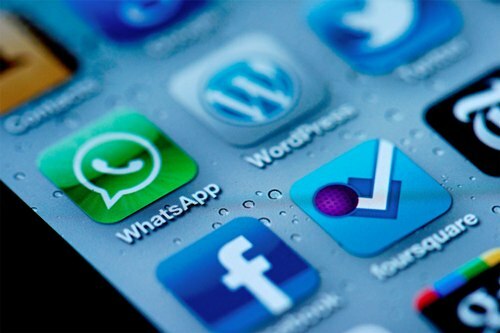 The number of active users of Whatsapp reached 65 million. The largest one was found in India. 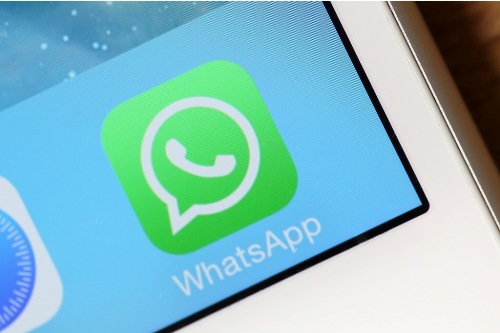 In 2015, the active users of Whatsapp reached 900 million. It grew into one billion active users by February 2016. Do you like reading facts about Whatsapp?